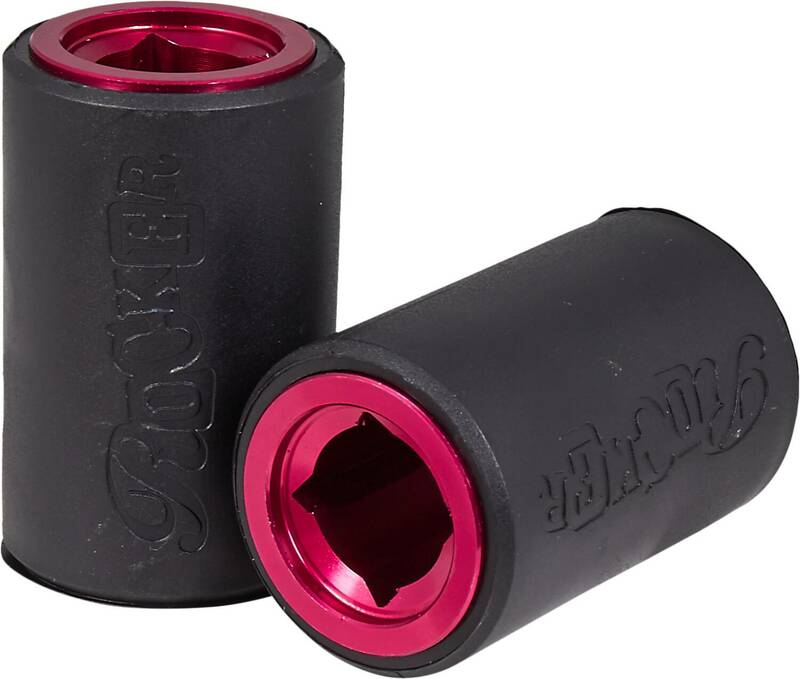 The Plegs from Rocker is made to be as slidable and grindable for mini BMX as possible. Thanks to the use of replaceable plastic sleeves you can use a lot more surfaces for grinds. You won't need near as much wax as before. NOT Rocker Irok, where you use the 10mm version of these plegs instead.